Fleur joined Sheffield in 2005. She specialises in psychometric assessment. 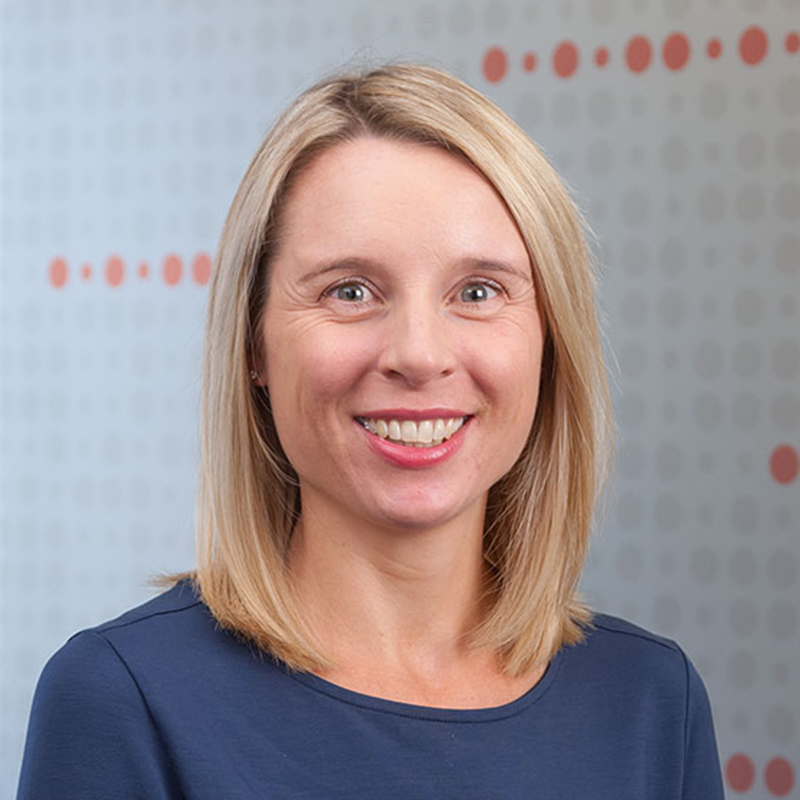 Fleur joined Sheffield’s Christchurch office in February 2015, having worked previously in the Auckland office from 2005-2008. In the interim, Fleur worked as a training and development advisor and people development manager for a global professional services firm based in London. Fleur specialises in the delivery and interpretation of psychometric assessments, is an accredited coach and facilitator and provides leadership and organisational development consulting services across a variety of industry sectors.